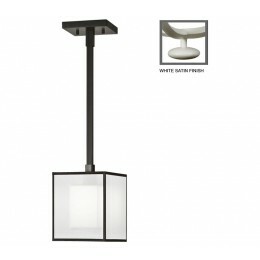 Drop light in a black satin lacquer finish and a hand-tailored shade that features interior of white crepe suspended within a shimmering screen of white organza. US Patent #D 539,971 S. Also available in studio white satin finish #331040-5. 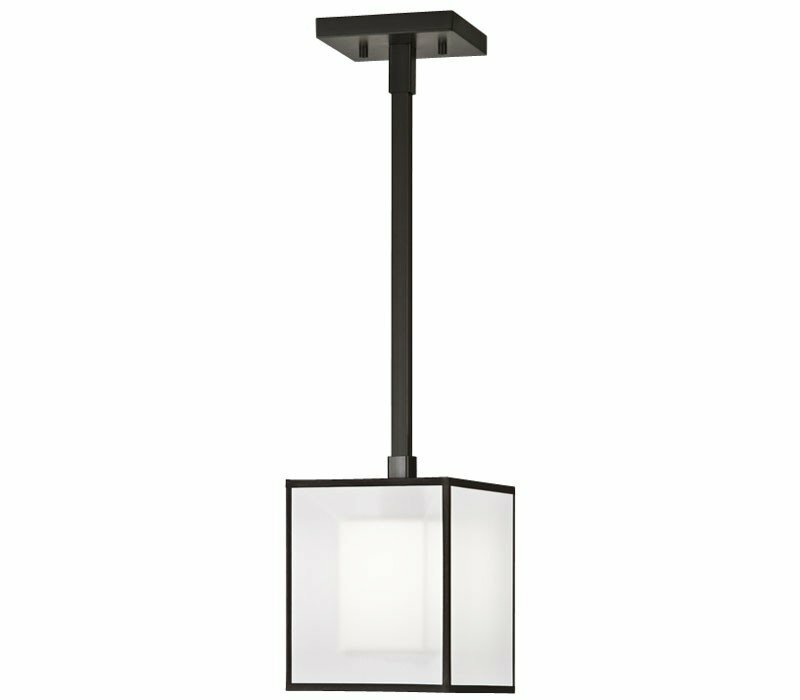 The Fine Art Lamps 331040-6 Black & White Story collection Pendant Lighting in Black Satin Lacquer uses Incandescent light output and brings Contemporary style. This item is 7"W. The total wattage is 60 and the voltage is 120 volts. 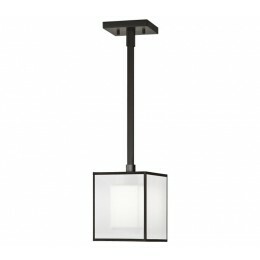 The Fine Art Lamps 331040-6 requires 1 bulb (not included). Additional Information: Shade-Interior White Crepe Suspended Within A Shimmering Screen Of White Organza Hand-Tailored Shade.